I want to talk to you about failure, and encourage you to reframe how you see your past. I’m going to say something that might not make any sense but bear with me. Your failures can be part of your creative lineage. Your creative failures are the ancestors of your future success. 3 years ago, I closed the doors and turned off the lights at wedOcracy. I walked away from the startup world. I did this because it was clear that the growth we were hoping for was not arriving anytime soon. My co-founder and I had been invited to major tech events and even pitched at SXSW. We had raised an initial round of funding. 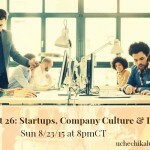 We attended a well-known tech accelerator where mentors guided us. I immersed myself in the world of weddings. I studied wedding statistics. I know things that I probably have no business knowing about weddings. A few years after we launched, we closed wedOcracy’s doors because we were not growing as fast as we needed to. We had worked so hard, and I felt like a failure. Our goal was to make weddings more social, more engaged and more fun. We didn’t find the technology, so we built it. In many ways, we succeeded. We helped couples from several counties make their weddings more fun and social. But I also had to make the difficult choice of closing the doors when it was time to move on. As the startup founder, I had to write a final blog post to send out to our subscribers. Fast forward to today, and I realized that the things I learned about weddings can now help my wedding photography client. This month, I’ve been blessed with the opportunity to use the things I learned in the wedding industry. While running this company, I researched weddings. I know more than I should know. I became a nerd in the wedding industry. This month, I’ve been blessed with the opportunity to use the things I learned in the wedding industry. While running this company, I researched weddings. I know more than I should know. I became a nerd in the wedding industry. I’ve started working with wedding and event photographer Chris Wodjak. 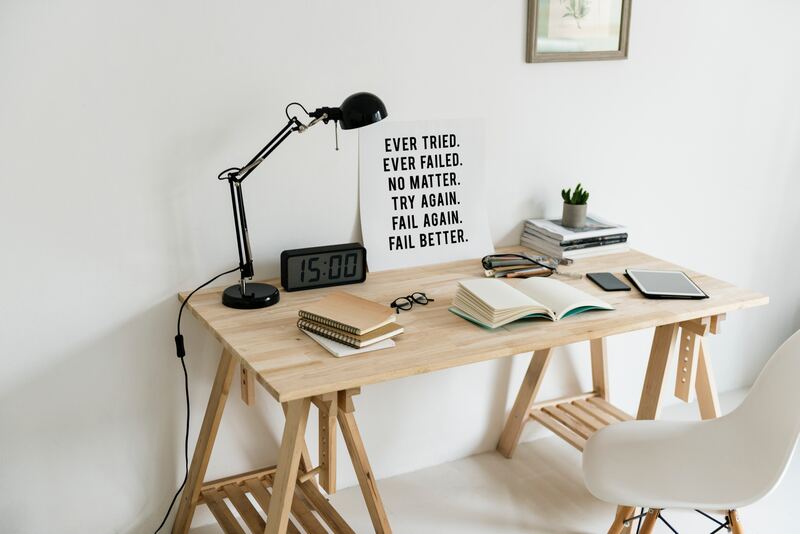 Supporting her web design and marketing needs allowed me to reframe how I think about failure. Your past creative mistakes can be the ancestors for your future success. It is an honor to work with this talented photographer and bring all the skills and research I gained from my wedding startup days to support her in growing her business. The knowledge never leads you. 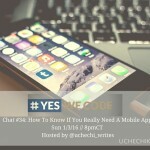 While I moved on from the startup world, I still learned how to design and develop applications for startups. I still learned how to create effective marketing strategies for millennial brides. The knowledge stays with you. Sometimes, your true purpose is different from what you can imagine. When I closed the doors, I felt like a failure. I could not see (or understand) how I could use all of my efforts towards anything else. What if your failures are part of your future success? What if you were not meant to succeed in one area, but instead learn something to take you to the next stage? Can you learn to see your failures as the legacy for your success? What if your past failure is a creative ancestor for your future success? I hope you find that day when your past mistakes feel like ancestors in your creative lineage. They are teaching you things. They are supporting your journey in ways that might sometimes feel difficult. Keep going dear creative. I want to see your brilliance. 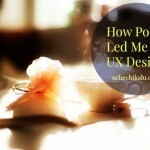 Uchechi Kalu is a UX designer, tech entrepreneur, public speaker and published poet. She believes artistic creativity and business savvy helps entrepreneurs take their work to the next level. She writes about the challenges and triumphs of making your dreams happen. 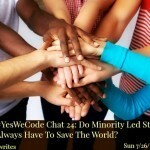 Yes We Code chat 24: Do Minority Led Startups Always Have To Save The World? 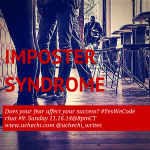 #Yeswecode chat #9: Does Impostor Syndrome affect your success in tech?